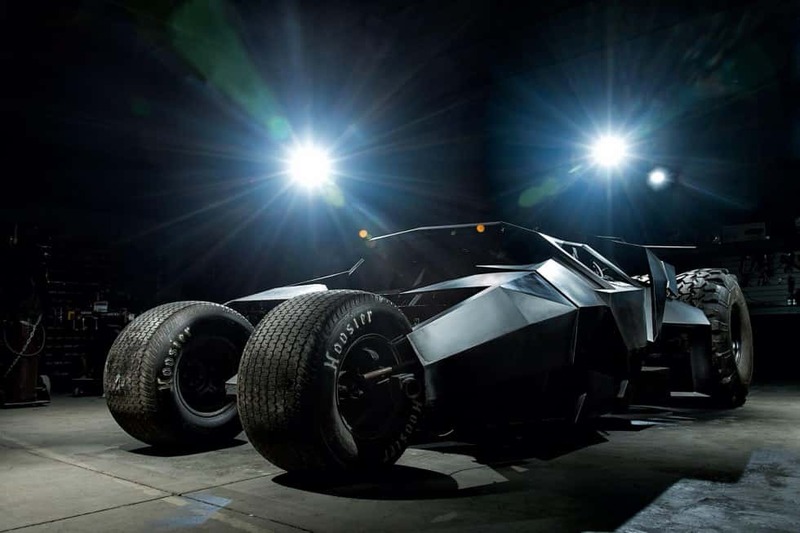 If you are a fan of Batman you will be amazed by this Super Cool Batman Tumbler Replica Other replicas have been built but this one is amazing because it is an exact replica. It cost 1.6 million dollars to build and surprisingly, it is street legal. 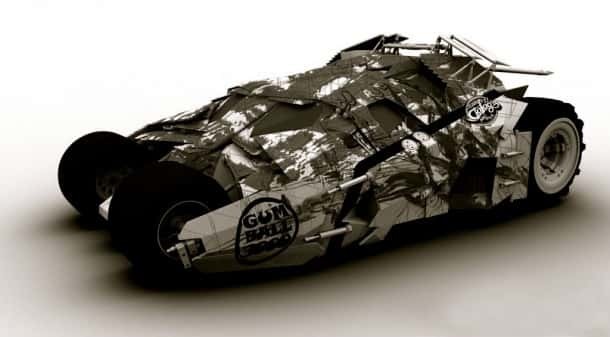 Parker Brothers concepts built this cool vehicle for Team Galag. It was made especially for the Gumball race 3000. It weighs in at 2.5 tons and features a 6.2 liter V8 engine. Fans can track this vehicle during the rally via the Team Galag website. This is made possible because of the awesome GPS system that has been designed.